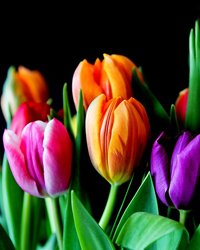 Nan V. (Ginger) Swisher, 92, of Ellicott City, MD, passed away March 19, 2019. She was born January 3, 1927 to Herbert and Esther Rittenhouse of Zion, MD. She attended Wesley College, Dover, DE, and received her nursing degree from the University of Maryland. She was a member of Bethany United Methodist Church, the Split Rail Garden Club, and Turf Valley Country Club. She enjoyed travel, gardening, golf, pinochle, croquet, and her nine grandchildren. 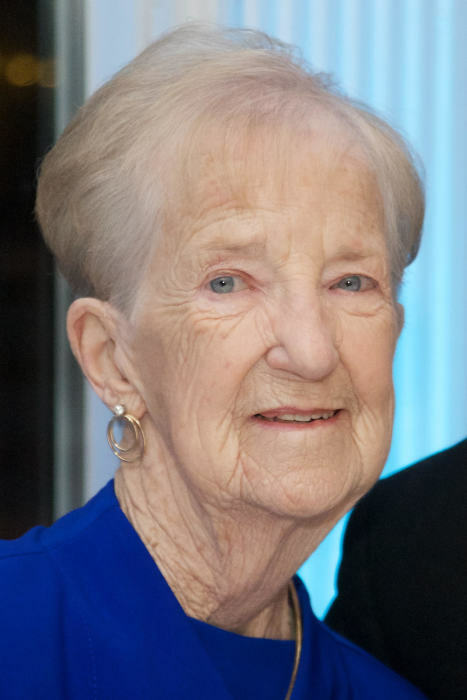 She is survived by her children, Karen Kesten and her husband George of North Potomac, Kyle Swisher, III, of Glenwood, Nancy Reuter of Elkridge, Thomas Swisher of Woodstock; her grandchildren, Rebecca Kesten of New York, Katelyn Swisher of Halethorpe, Stephen Reuter of Crofton, Brian Kesten of Washington, D.C., Kyle Swisher, IV of Cockeysville, Matthew Swisher of Catonsville, Kevin Reuter of Alexandria, Nicholas Swisher of Hampden, and Jonathan Kesten of Silver Spring. She was preceded in death by her husband, Kyle Y. Swisher, Jr., M.D. Visitation will be on Friday, March 22 from 2 – 4 PM and 6 - 8 PM at the Harry H. Witzke’s Family Funeral Home, 4112 Old Columbia Pike, Ellicott City, MD 21043. A private family service and burial are planned. Memorial donations may be made to Bethany United Methodist Church, 2875 Bethany Ln, Ellicott City, MD 21042.